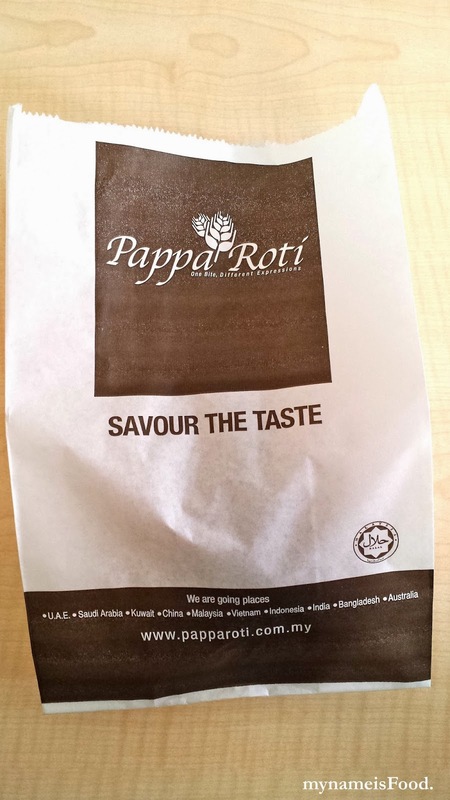 Pappa Roti, Market Square, Sunnybank, Brisbane - my name is Food. 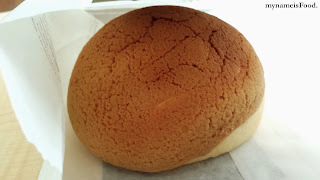 Though their signature bun ($2.5) is very simple.. 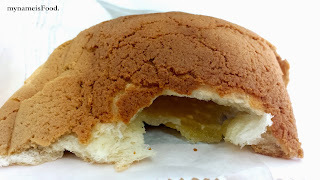 It consists of their crispy and coffee-cream fragrant coat on top of the soft dough filled with a buttery filling.. Who would have thought butter and coffee would go together but this certainly does hit your taste buds.. I think that it is better eaten fresh, when you've just bought it rather than bringing it home or maybe eating it a few hours later.. But of course, you could have a try and bring it home and heat it up in the microwave for awhile just to get the texture back.. 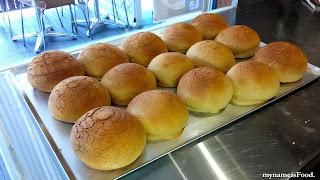 The buns are placed in a paper bag which is just simple but even when you dine in, you will still get your buns in a bag... And it is also a cash-only place so remember to have cash ready in hand... Also tried one of their ice cream, their pandan flavoured ice cream.. It was creamy and had that hint of pandan flavour but it was nothing special.. 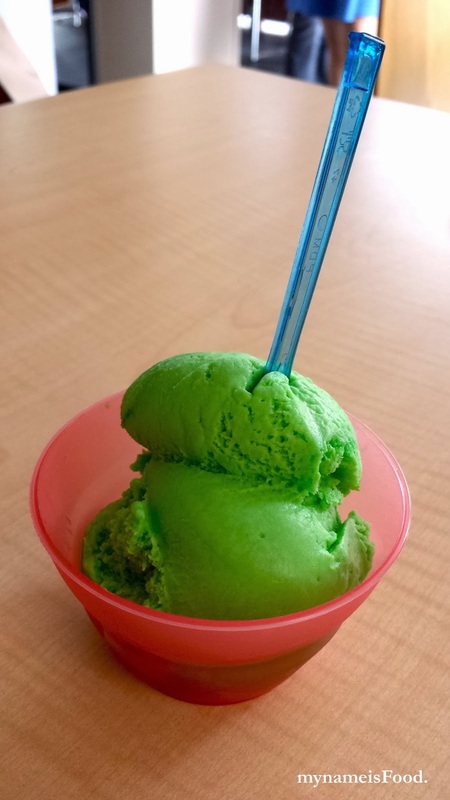 Though if you are looking for asian-flavoured ice creams, come over and have a try.. Drinks, they seem to have a long list of drinks on their menu... 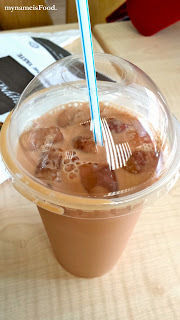 The drinks above are Milo Dinosaur (right photo, $4.4) and their Teh Tarik ($4.4).. The drinks wasn't wow or as different that would bring me back to my Singapore-living days but I guess it was okay.. 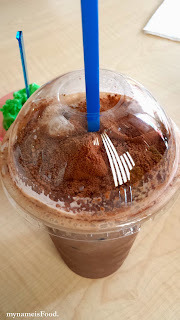 Nothing special but it was okay if you feel like it or in the mood for these types of drinks..